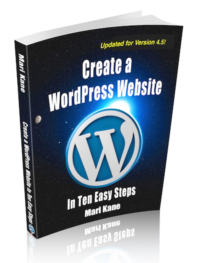 Here’s the follow up to Create a WordPress Website in Ten Easy Steps. After all, creating a website is one thing. 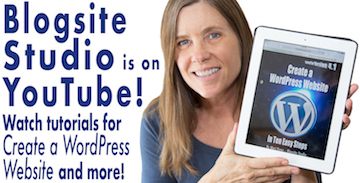 Taking that site to the next level is another endeavour entirely. 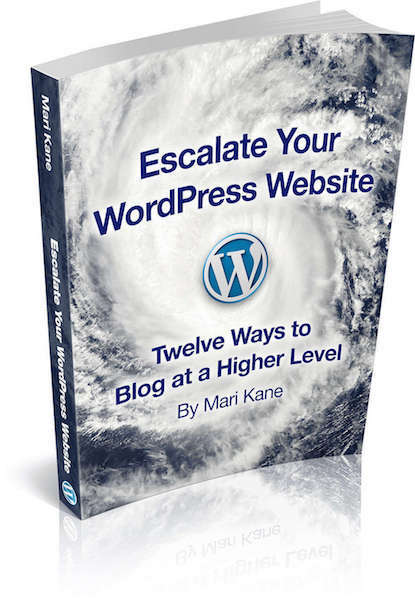 Escalate Your WordPress Website is loaded with advanced techniques to make your site more useable, your blog posts more sharable, and all your work more searchable on Google. Available in PDF, MOBI and EPUB formats. 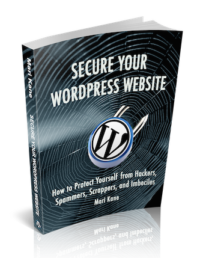 Some of what’s in this ebook was touched upon in Create a WordPress Website, but here those topics are elaborated upon – big time. There are also lots of new topics targeted to intermediate users.